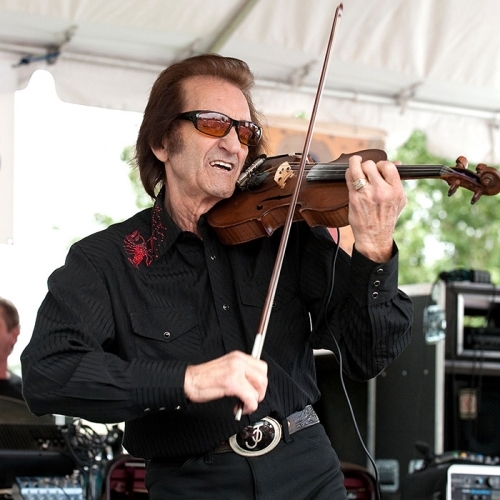 Tune in and pay witness to over 150 years of guitar experience between this week’s nonagenarian guests. 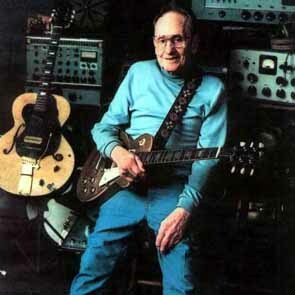 Les Paul, the Wizard of Waukesha, talks about his leap from taking up the instrument to inventing the guitar heard ‘round the world that bears his name. 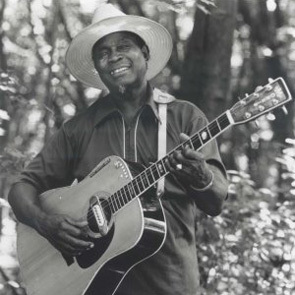 And Delta guitarist and walking blues encyclopedia Honeyboy Edwards comes by our studio and remembers Robert Johnson, the 1927 flood, and recording for Alan Lomax along the way.